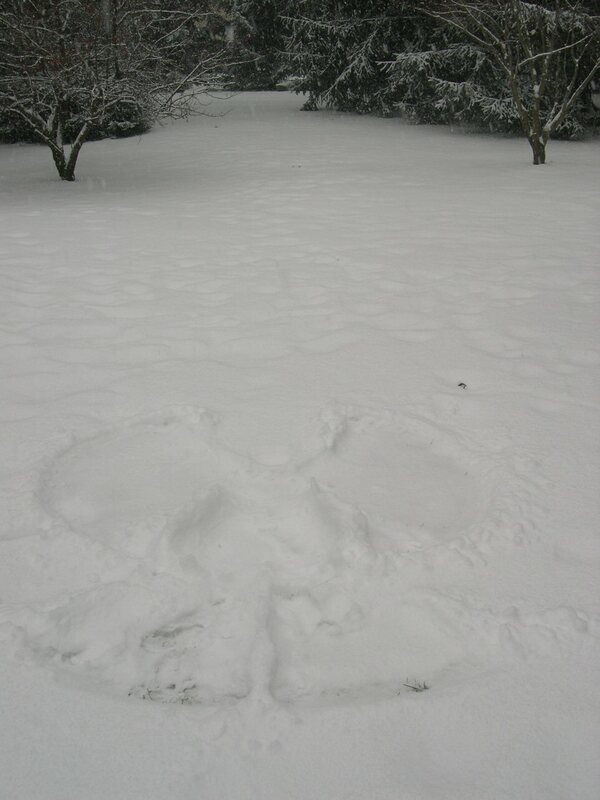 A quiet bed of snow to lay my angel down. How will you imagine heaven on earth? What is it to feel balance and centeredness? How will you shine in the night sky?